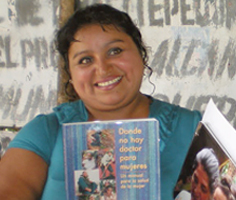 Every day, Hesperian receives requests for desperately needed books from community leaders who can’t afford them. The high cost of shipping prohibits us from fulfilling all these requests. When you donate funds to send a book or an entire set, your thoughtfulness ensures that Hesperian won’t have to deny life-saving information to anyone. Hesperian has recently expanded the Gratis Book Program to include individuals and grassroots organizations in the US that are working to support immigrants. Growing fear of deportation and harassment is spreading fear amongst many immigrant communities, preventing them from seeking healthcare and other services. 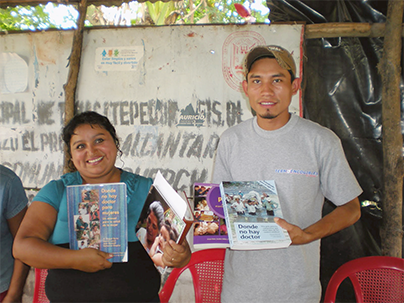 Help us share valuable health information with them and others in need throughout the world. Please donate today to share reliable health information with those who need it most. Entire communities will thank you!